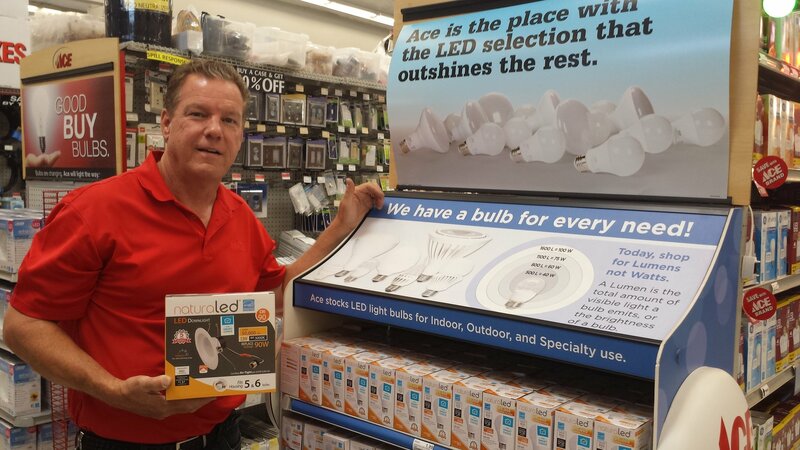 Bill's Ace Hardware has the electrical products you need to complete your at-home electrical project. Don’t forget to pick up an extension cord and power strip while shopping. You can never have too many!